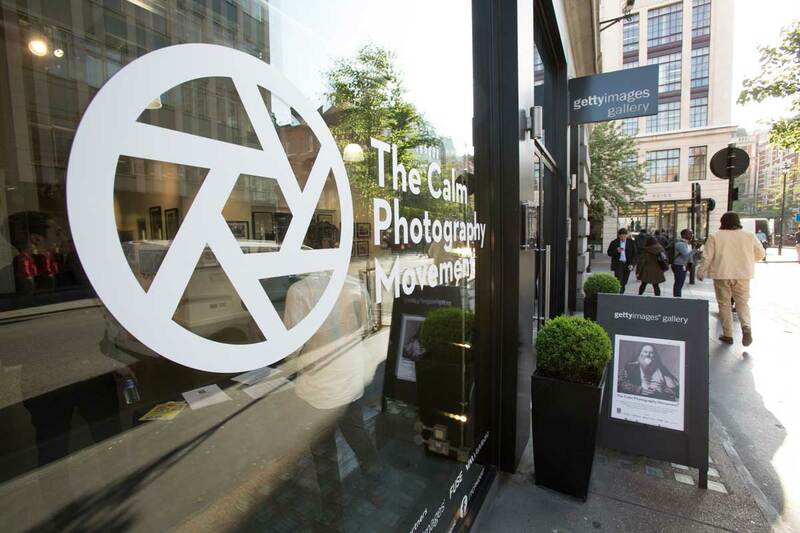 The Photography Movement invites you to capture and share images that tell your story. Let’s break the silence together. Submission details for the next exhibition will be announced soon – sign up to the newsletter for updates.